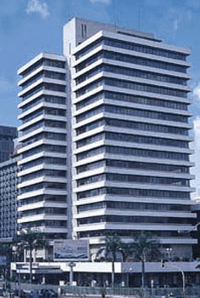 Okusi Associates is Indonesia's pre-eminent corporate services firm for foreign company establishment. Founded in 1997, Okusi has brought thousands of foreign companies to Indonesia providing corporate services, management support and research. Activities include company incorporation services, business licensing, business immigration, background and regulatory research, corporate accounting and tax reporting. 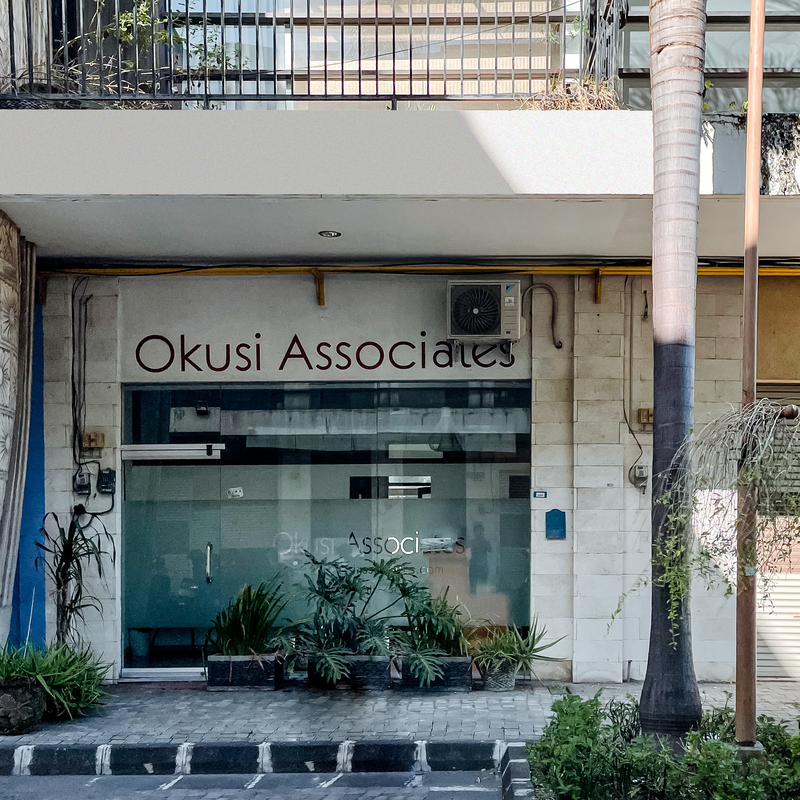 Okusi's specialty is establishing and operating Indonesian companies for foreign investors who wish to do business in Indonesia, and providing sound information upon which good investment decisions can be made. Okusi has established over 2,000 Foreign Direct Investment companies (FDI, or PMA as they are known), more than any other firm in Indonesia. Okusi has four divisions: Legal and Corporate; Immigration and Work Permits; Accountancy and Taxation; and Audit and Research. The key to success in Indonesia is recognizing and adapting to very different sets of business, social and cultural rules. Culture, politics and religion can frequently impact upon daily business activity, and foreign business owners require an awareness of these factors, as well as skilled advisors to guide them. 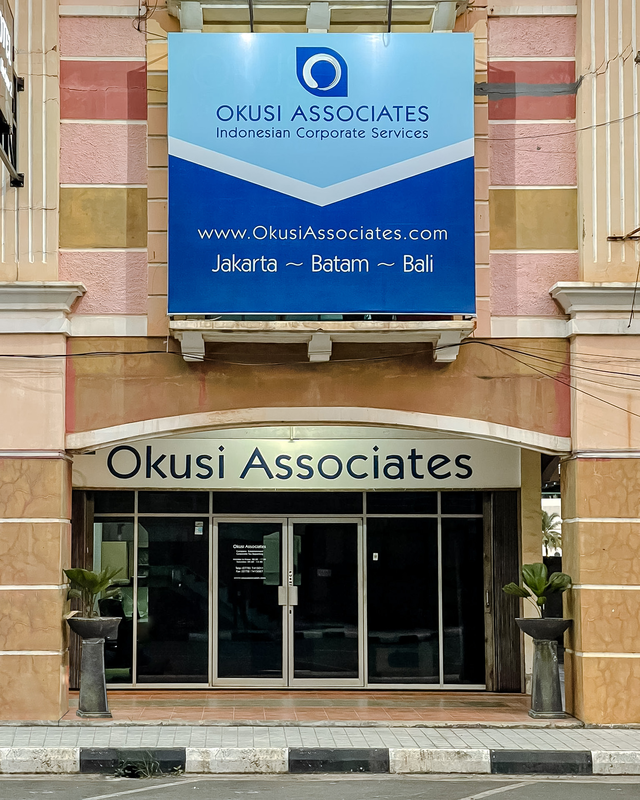 Okusi has developed specialist skills in working and dealing with the formidable and sometimes obstructive Indonesian bureaucracy, especially in the areas of foreign investment, immigration, manpower, trade, industry and taxation. Okusi's inroads and channels into the Indonesian government and bureaucracy gives relatively fast access to a large range of privileged information not otherwise available to outsiders. Okusi's significant grassroots research capability is directly due to its continuous, everyday exposure and dealings with the difficult Indonesian environment, especially in regard to obtaining accurate information. Okusi's specialist knowledge and experience enables it to find paths through the Indonesian bureaucratic, legal and cultural mazes, thereby ensuring successful business outcomes. Okusi currently employs 68 graduates in the fields of sociology, law, economics, politics, psychology, management and linguistics. Okusi's approach is by necessity multi-disciplinary. 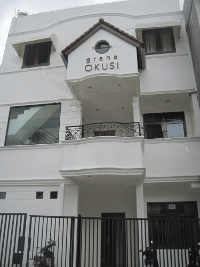 Okusi is a professional fee-for-service agency and does not undertake work on commission basis. Okusi undertakes legal, business and management partnerships for selected projects, with remuneration in either equity, or equity plus fixed fee.